The Government has issued a new map highlighting the risk of experiencing an earthquake. The map was upgraded as a result of the 2011 quake off the Japanese coast and the northern Virginia shaking the same year. Oklahoma has been experiencing a swarm of quakes has been upgraded for the risk. 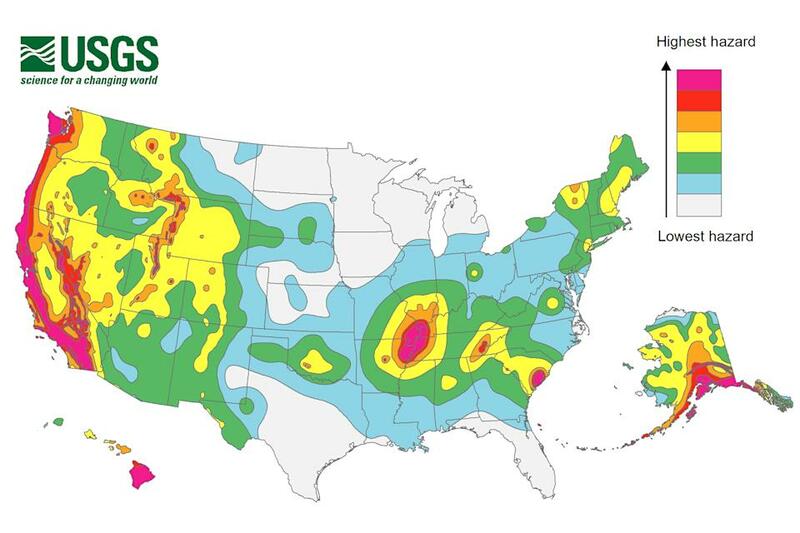 Check out the U.S. Geologic Survey map, what is your risk? What steps should you take to be ready? Start here by downloading the free Ready Christian material here: http://bit.ly/tUQEcu .